After a couple ties the knot, everyone begins to speculate which is the best place to spend the honeymoon. Hello, expenses! But you know what, your dream getaway doesn’t have to put a huge dent in your wallet, nor it has to be boring. In Pakistan, you will find an endless number of sublime places ideal for a romantic retreat. Not only they are beautiful, they are quite affordable as well. Have a look at the 5 most romantic honeymoon destinations in Pakistan ! 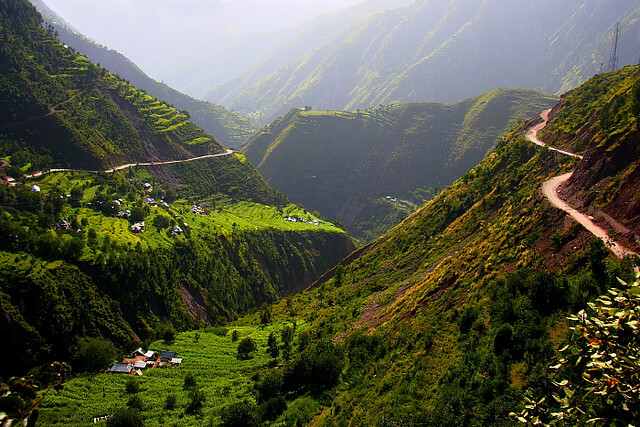 Naran, the largest town in Kaghan valley, is renowned for its scenic points. From icy lakes, mountain panoramas, verdant greenery to cascading waterfalls, Naran is the ultimate escape for couples. The honeymoon itinerary offered by travel companies are mostly one week long. They involve driving from Islamabad to Shogran and then to Naran, excursions to Ansoo Lake and Saiful Muluk, a trip to Lalazaar Plateau via a jeep and much more! Galyat region is a narrow hill tract around 80 km of Islamabad, and Murree, as we all know, is an exurb of Islamabad. If you are a couple looking for a serene yet adventurous place, you won’t go wrong with Murree and Galyat. 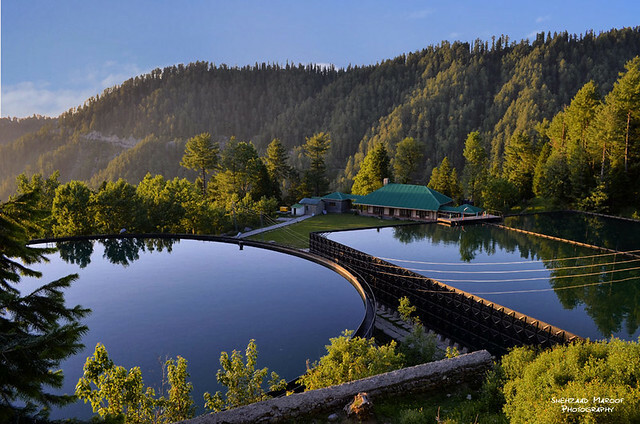 The trip will involve hiking tours to the hills, driving through the pretty Nathiagali, excursion to Patriata, enjoying aerial views of Ayubia National Park via a ride on a chairlift and walking the pipeline track in Dunga Gali. Looking to add a bit of luxury to your holiday? Make a beeline for Skardu. Reaching up to the height of 7,500 ft, Skardu is an enchantingly beautiful destination. You can easily reach it via a flight from Islamabad. During your vacation, pay a visit to Deosai Plains, explore the local valleys, spend a day by Satpara Lake and head over to Shangrila. The bow-shaped valley is known for its blooming flowers, bubbling river, fountains, rolling green hills and a perfect weather. Explore the scenic towns and villages like Arang Kel, Kuttn, Keran, Kel and Sharda. Months from May to October are the best time to visit Neelam Valley. Located at the foot of Tirich Mir, the highest peak of Hindukush range, Chitral has a magical air about it. Its top attractions are Shandur Top (the roof of the world), Garam Chashma and Chitral River. From Chitral, you can travel to Kalash Valley and Bamborat. You can also take an exclusive trip to Lake Saiful Muluk, Swat Valley, Fairy Meadows, Gojal or Hunza Valley. Pakistan doesn’t lack wonderful places. Have a lovely and memorable trip!